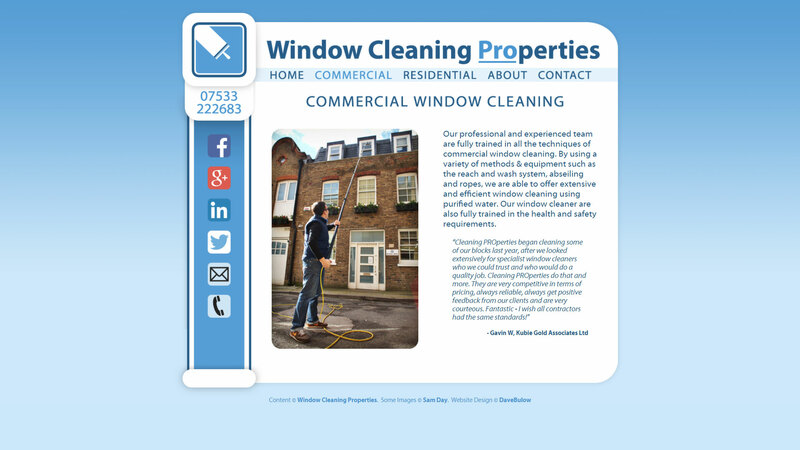 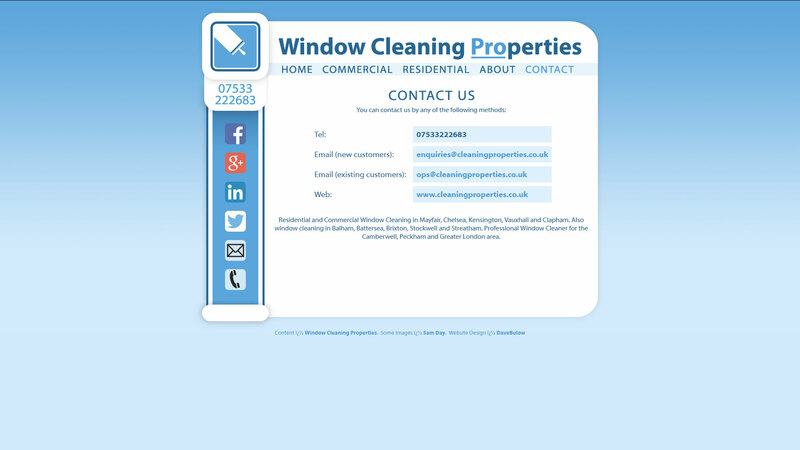 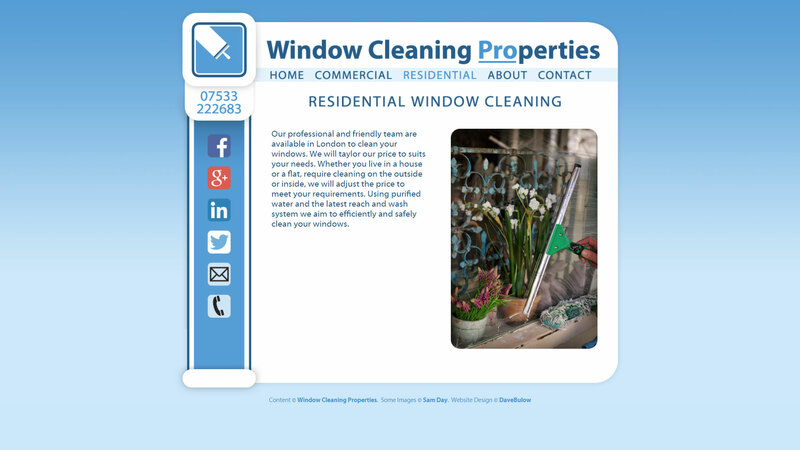 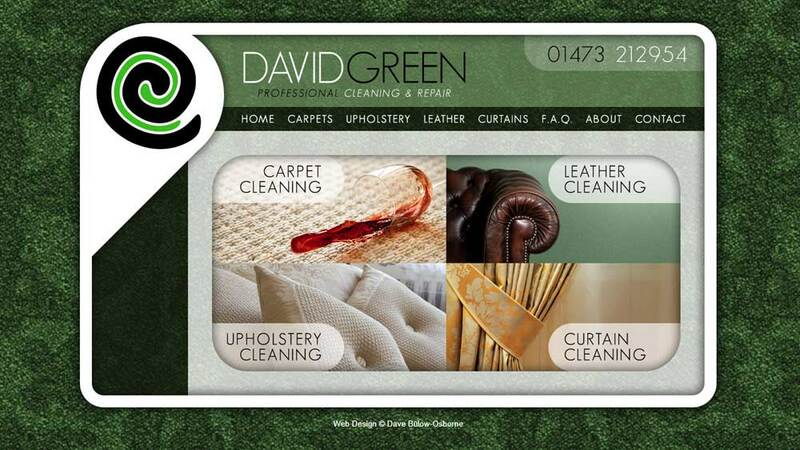 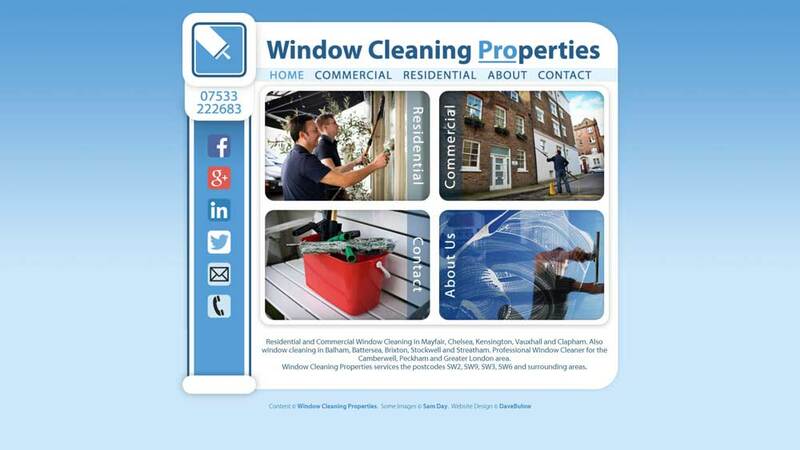 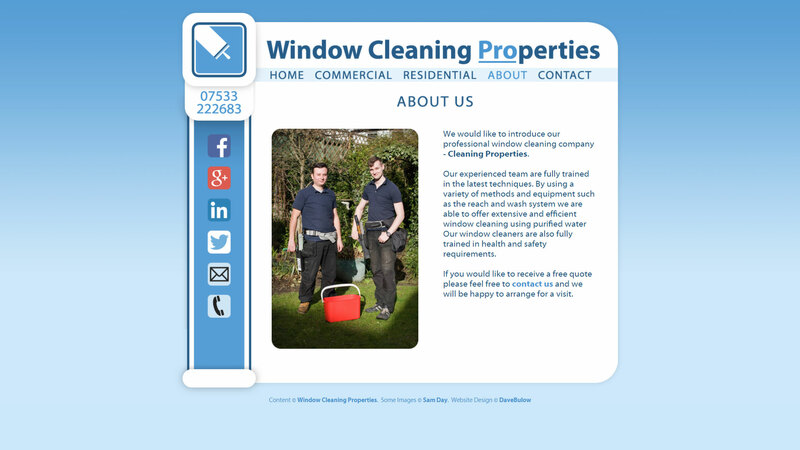 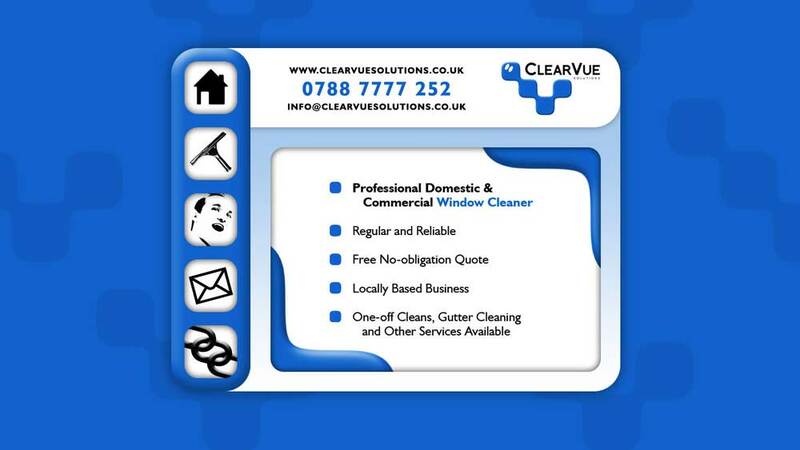 London based window cleaning business 'Window Cleaning Properties' commissioned us to create a striking website design to promote their services. 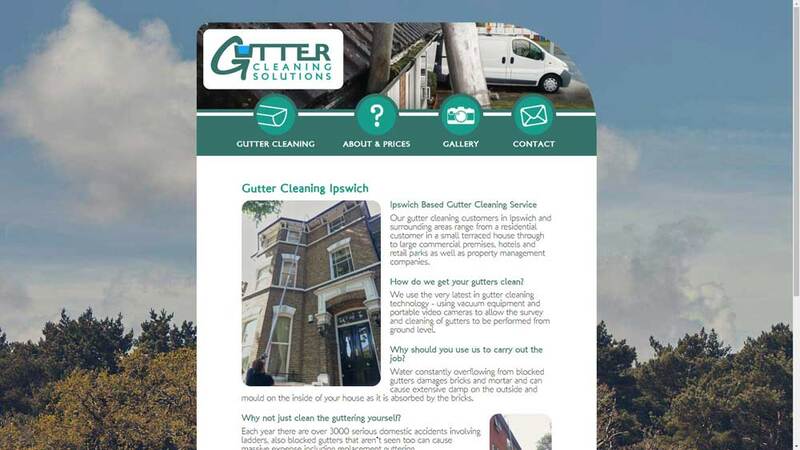 We are always happy to work with others, as was the case in this project, where we worked with photographer Sam Day, who provided us with high quality photographic images and logos. 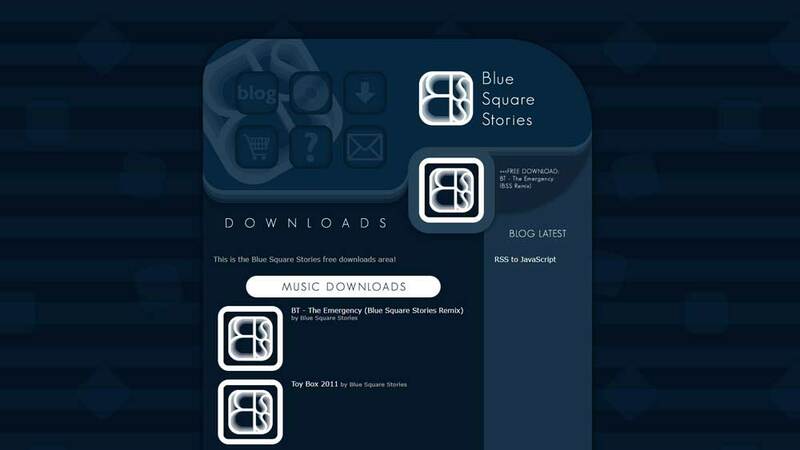 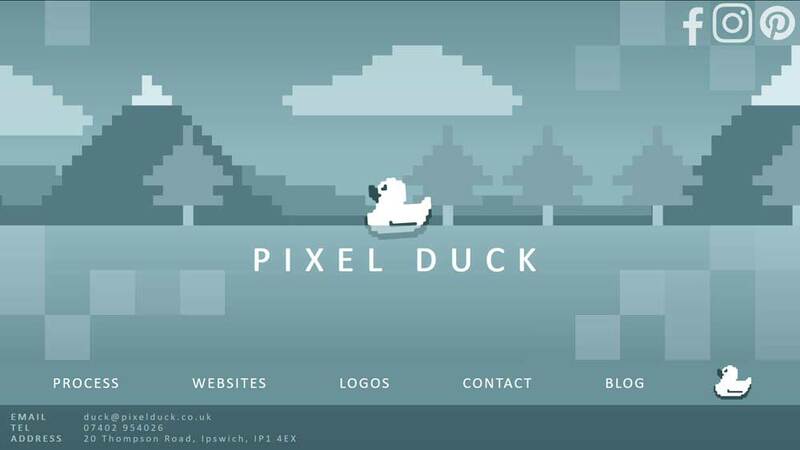 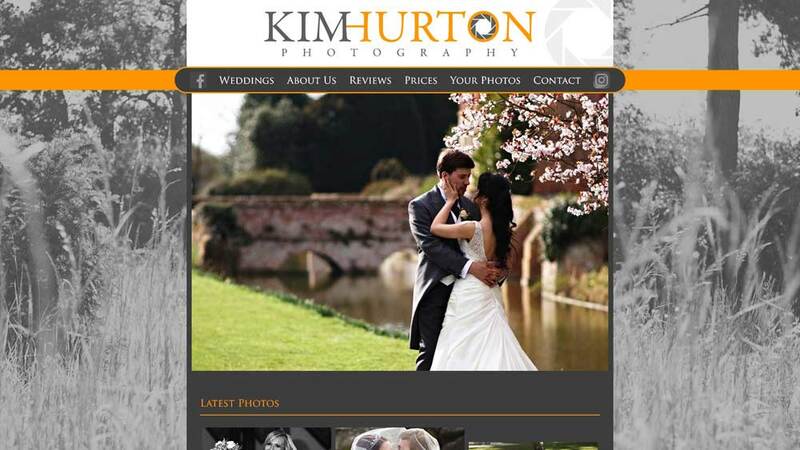 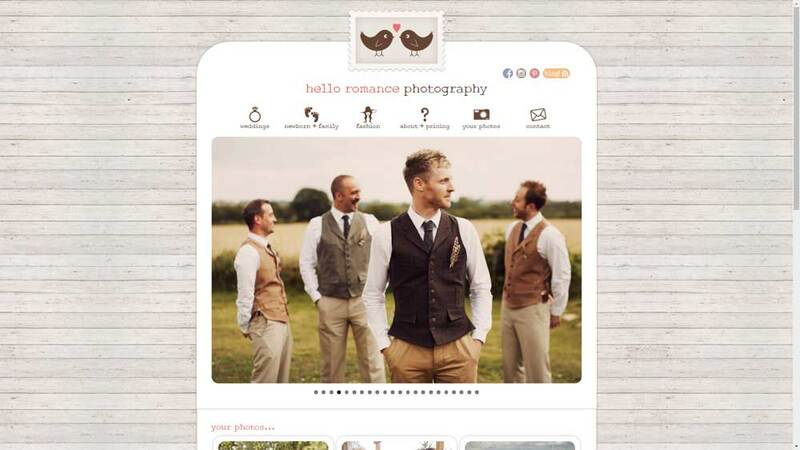 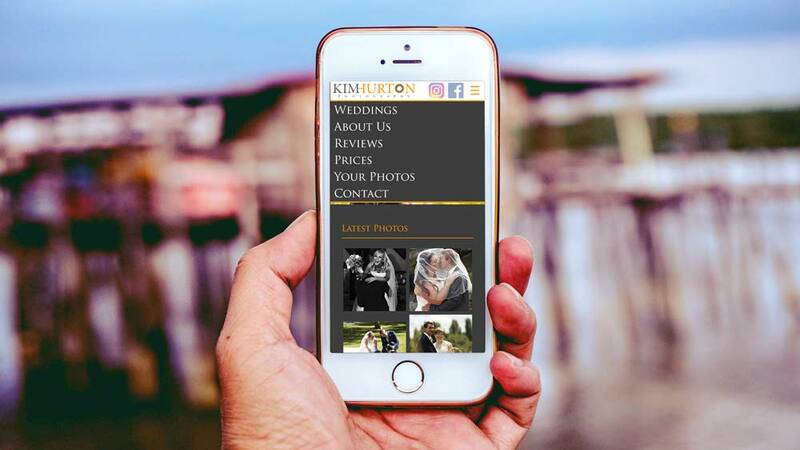 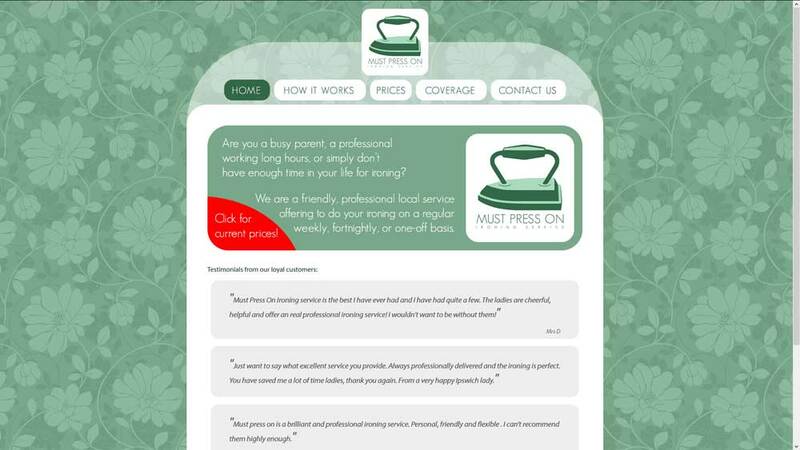 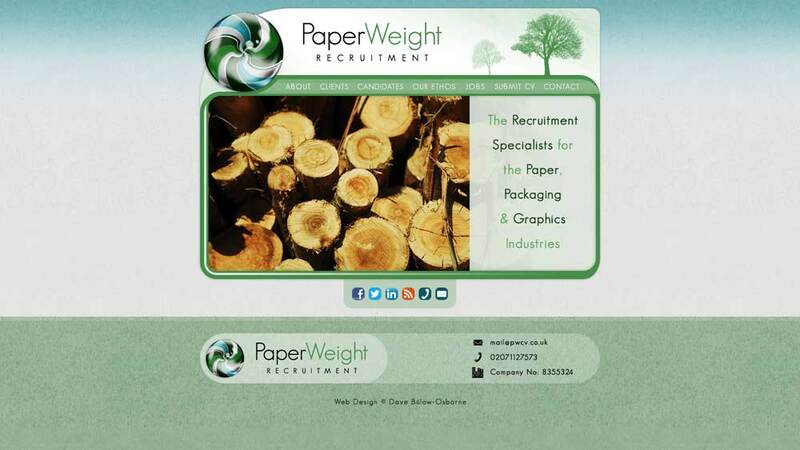 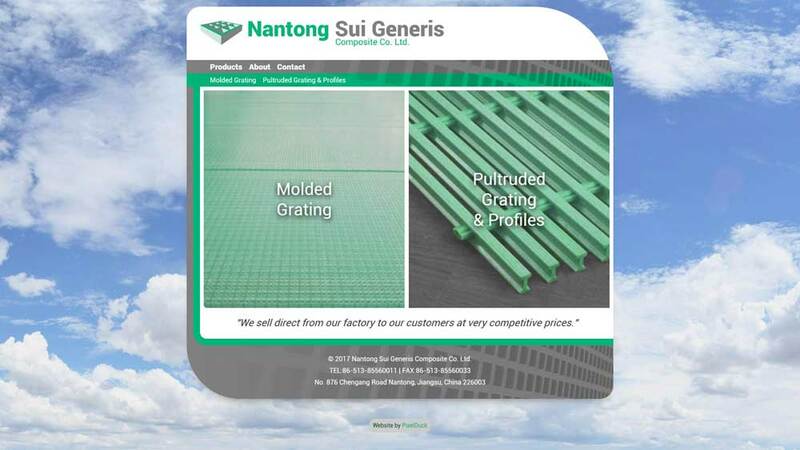 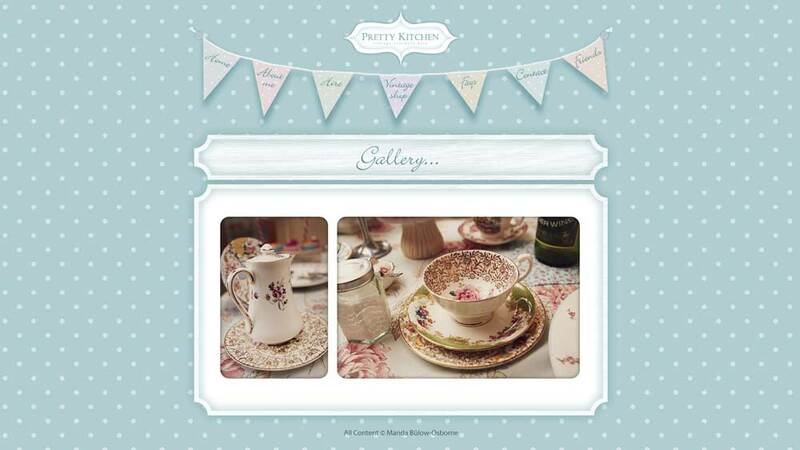 The web design itself blends functionality with looks, all based on the company's colour palette, seen in their logo.